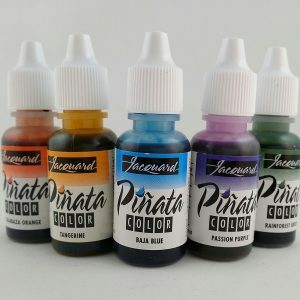 Pinata Alcohol Inks by Jacquard come in the .5oz size and also the large 4oz cost saving size. 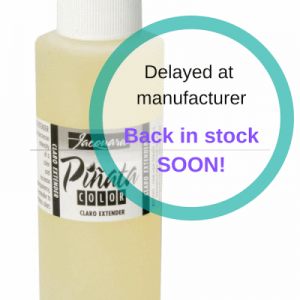 Delayed at Manufacturer Pinata Claro Extender - 4oz Economical larger 4 oz size! 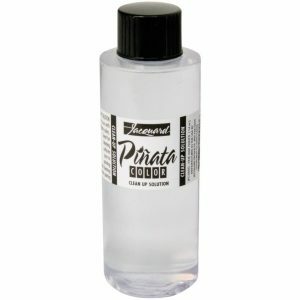 Mix with Pinata Alcohol Ink to keep it shiny or to make it more transparent. 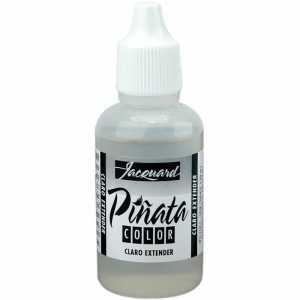 Claro Extender will not change the ink color and extends drying/working time. When dropped or brushed on top of dry Pinata, Claro extender will make the ink spread (creates a marble/stone like texture). 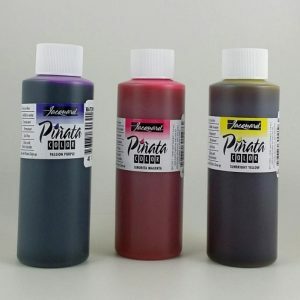 This package contains one 4 fl oz bottle of alcohol ink color extender.